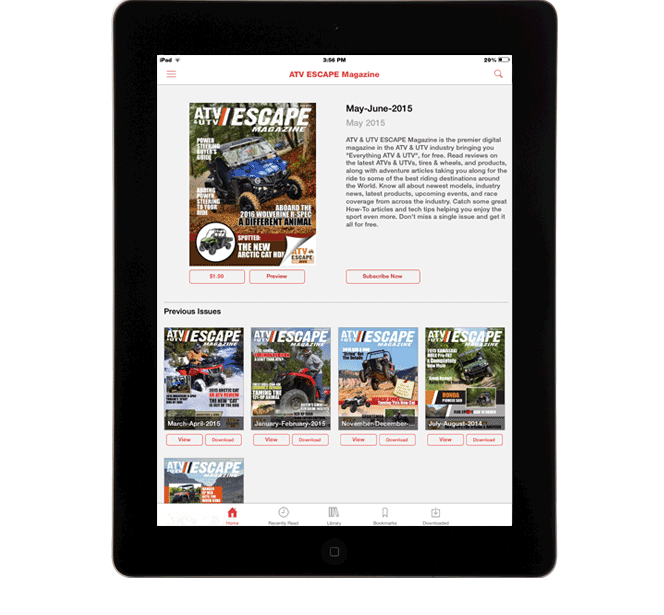 ATV & UTV ESCAPE Magazine on the App Store/Newsstand, please click the following button to install it. ATV & UTV ESCAPE Magazine is the premier digital magazine in the ATV & UTV industry bringing you "Everything ATV & UTV". Read reviews on the latest ATVs & UTVs, tires & wheels, and products, along with adventure articles taking you along for the ride to some of the best riding destinations around the World. 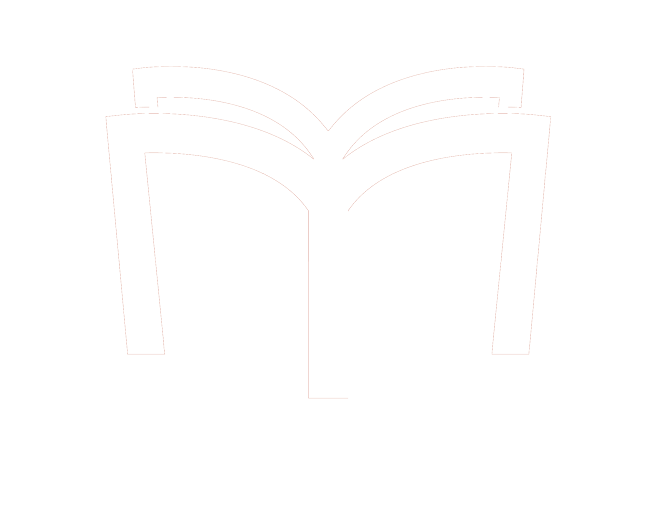 Know all about newest models, industry news, latest products, upcoming events, and race coverage from across the industry. Catch some great How-To articles and tech tips helping you enjoy the sport even more. Don't miss a single issue. 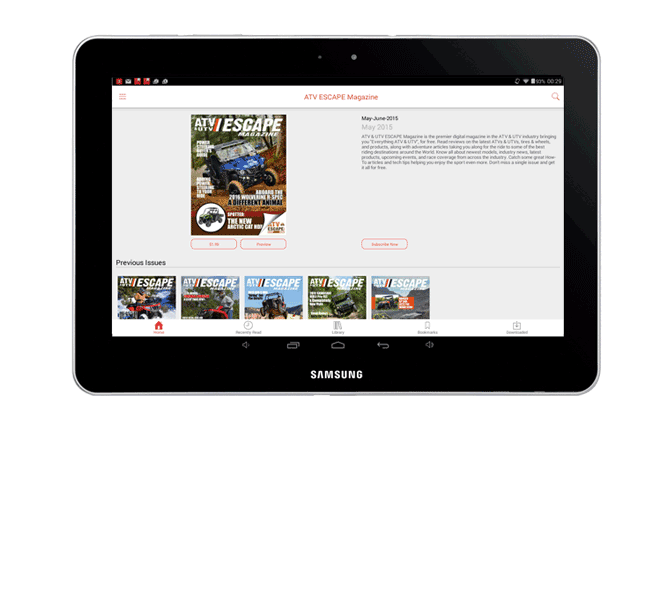 ATV & UTV ESCAPE Magazine on Google Play. Please click the button below to install on your Android device.